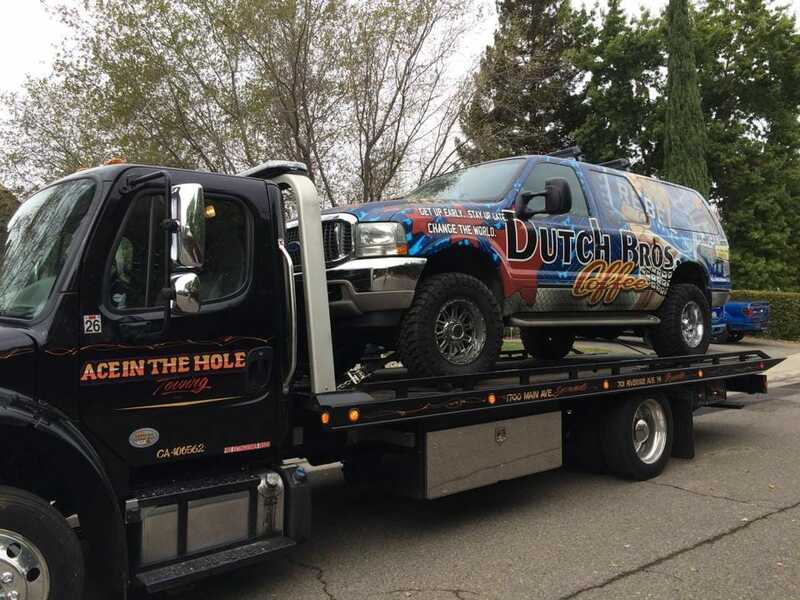 Rocklin Ace Towing Jump Start Service is the best way to go if your car or truck need a jolt to get going. The sound of a dead battery, that aggravating clicking sound, is about the most unwelcome sound around. 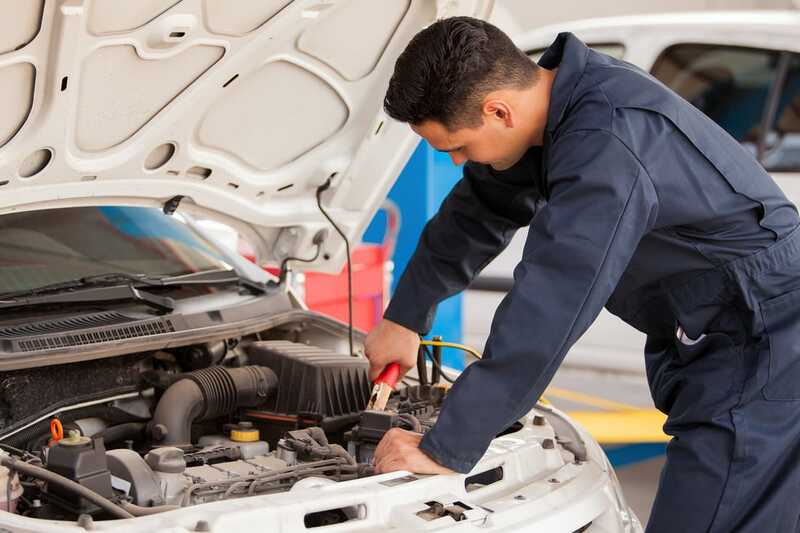 Rocklin Ace Towing can get your engine sounding just right with a jump start that will have you back on the road. One call to us, and your dead battery problem will quickly be a thing of the past. At Rocklin Ace Towing we have drivers with fully equipped flatbed trucks standing by, and dispatchers ready to take your call, 24/7. Because we know driving doesn't take a day off, we don't take a day off. If you need help with a dead battery on Thanksgiving, or Christmas, or New Years, or the 4th of July you can Rocklin Ace Towing, and we will be there to help you.